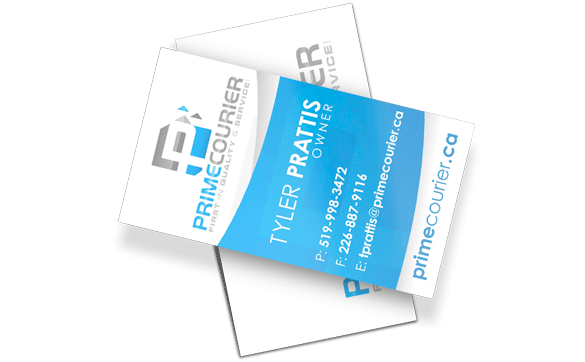 We provide professional business card design for businesses in the Kitchener Waterloo area, including the GTA. First impressions are one thing, but your business card sticks around in your potential client’s possession long after the meeting is over. 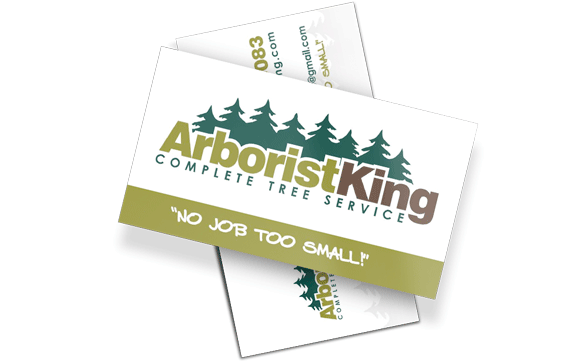 Our professional designers work closely with you to make sure your business card is unforgettable. We employ some of the most creative graphic designers in the Kitchener Waterloo area who will work with you to create awesome business cards. 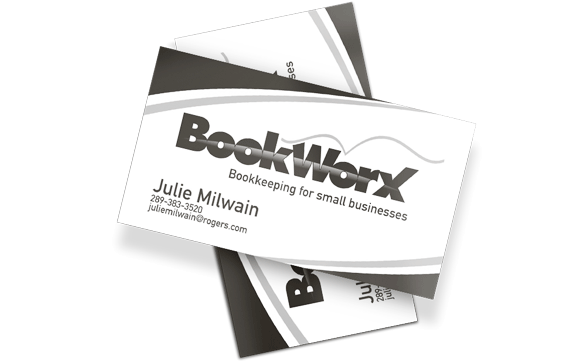 An awesome business card makes your business look professional, which can result in more calls and more business. We help make this happen. Our designers use their collective creative brain power to create multiple business card design concepts to make sure you’re getting the best possible cards. We work within a reasonable timeline to create an awesome business card design that you’ll be proud to show off and leave with your clients. We offer businesses in the Kitchener Waterloo area professional business card design services that takes your business to the next level. Our talented designers will work with you create awesome business card designs that speak to your customers and encourage them to buy your product or service. Using our industry-standard printing services, we print our awesome designs on high quality paper, with the option for some cool, modern effects. Our professional designers work with you to create a business card design that you can be proud of, and then take care of all of the rest. You relax– No stress! We utilize the latest in printing technology to ensure your business cards are as sharp, bright, and memorable as possible to maximize their impact.